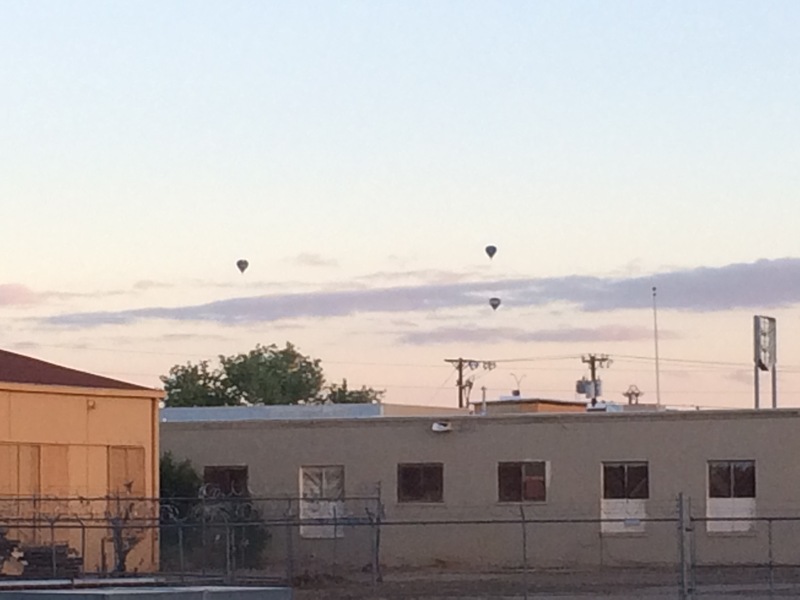 The Society for the History of Technology (SHOT) annual conference met in Albuquerque last weekend. 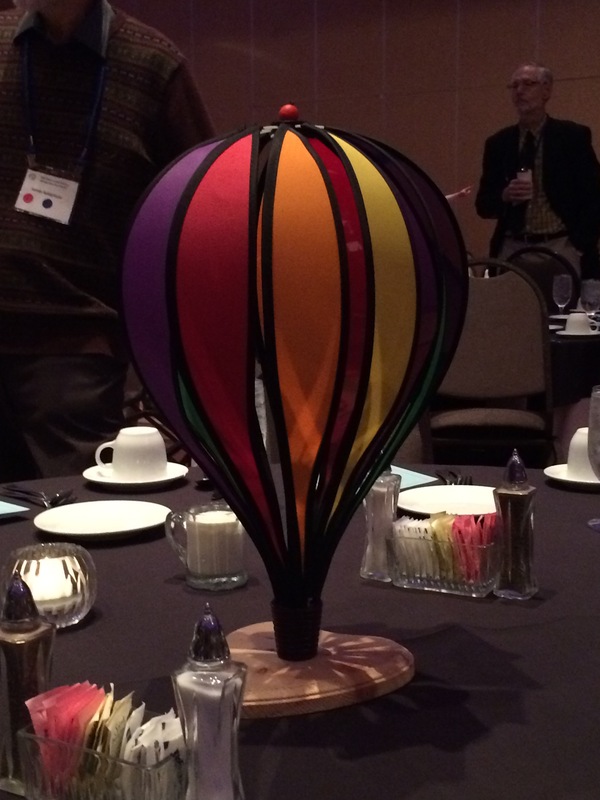 The conference scheduling had an added degree of difficulty as it fell the same weekend as the town’s gigantic balloon festival, but that didn’t stop us from having a very productive conference. Thanks to Society secretary Dave Lucsko and everyone for a successful weekend. This entry was posted in events, history on October 18, 2015 by Carl Zimring. 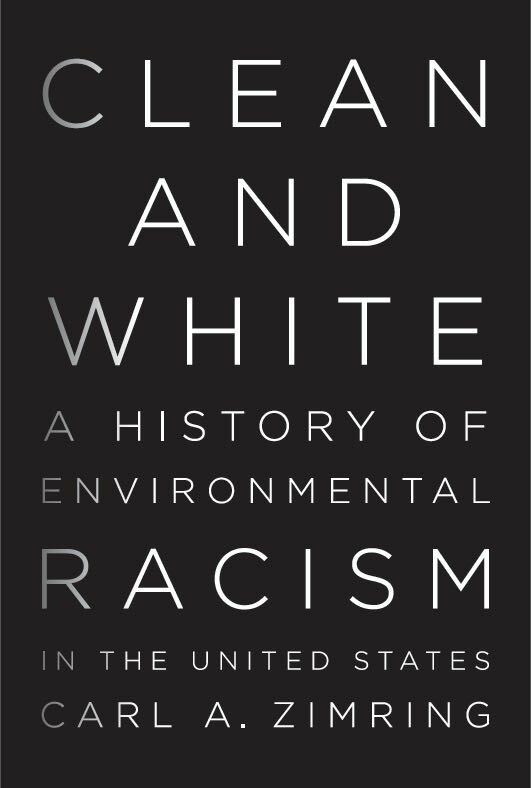 According to NYU Press, copies of my forthcoming book Clean and White: A History of Environmental Racism in the United States will be available for purchase beginning November 13. This entry was posted in Clean and White, environmental racism, history, publications on October 17, 2015 by Carl Zimring. Recycling is a process. It exists not because of sentiment, but because the systems of industrial production and disposal that have developed over the past two centuries have found that reclaiming post-industrial and post-consumer materials is a better use of time, energy, and money than harvesting virgin resources. I elaborate on this history in Cash for Your Trash. Recycling programs have their limits. Municipal recycling systems struggle with the hazards of manufactured goods that were not designed with disassembly in mind. Efforts to restrict problematic materials (such as New York City’s attempted ordinance to ban polystyrene food containers) face well-financed campaigns by industries resistant to taking producer responsibility for their materials. Since the 1950s, such industries have promoted the emergence of recycling collection systems to shift the burdens of waste away from producers. Design decisions (such as the shift from reusable glass bottles to disposable PET bottles) now burden recycling programs rather than Coke or Pepsi. But recycling endures and grows. It does so because the markets for salvaged material in industrial society endure. The markets rise and fall; lower prices for copper and steel in 2015 due to problems in the Chinese economy follow price declines during the global economic meltdown of late 2008, and previous recessions and depressions dating back to the nineteenth century. Economic history suggests the decline is temporary; recycling is big business because squandering the value of discards in landfills and waterways is inefficient. The hazards and efficiencies of recycling can always improve. Designing goods for recycling (by reducing the use of toxic or unrecyclable materials, as well as making separating of materials from the finished product easy) will allow recyclers to safely and successfully return materials to production. These measures will improve a resilient practice that has thrived at a large scale since the dawn of the Industrial Revolution. Human societies have recycled for millennia and the growth of this practice since the advent of mass production and disposal of industrial goods represents a rational response to what would otherwise be the squandering of value in unprecedented mountains of discards. Any analysis of waste management practices that does not recognize this history is a waste of time. This entry was posted in recycling, waste and tagged consumption, recycling, waste on October 4, 2015 by Carl Zimring.